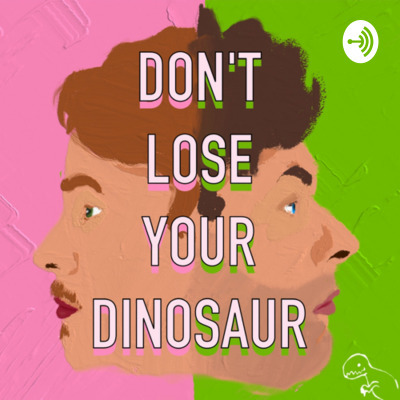 Don’t Lose Your Dinosaur is a weekly podcast hosted by Mick and Chris. Two Irish guys, who met through jiu jitsu and became friends through lots of late night gaming sessions. Their ten year age gap and difference of opinion means they usually don’t see eye to eye and this is where the humour is created. Each week the guys pick a topic at random and then try their best to discuss it (expect roll play scenarios) but usually they go off topic and hilarity ensues.